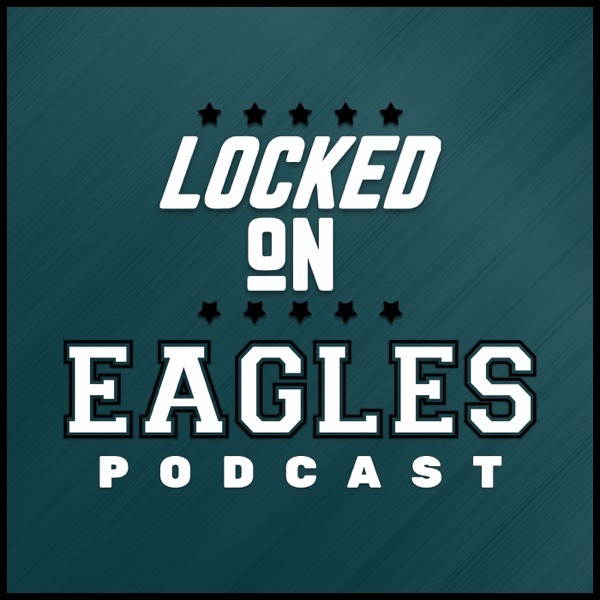 Discover Locked On Eagles 2.26.19- Trade for John Ross? Should the Eagles take a risk by trading for Bengals WR John Ross? Despite the Eagles declining Tim Jernigan's 2019 option, will he still be back in Philly next season?